New Music from George Michael? 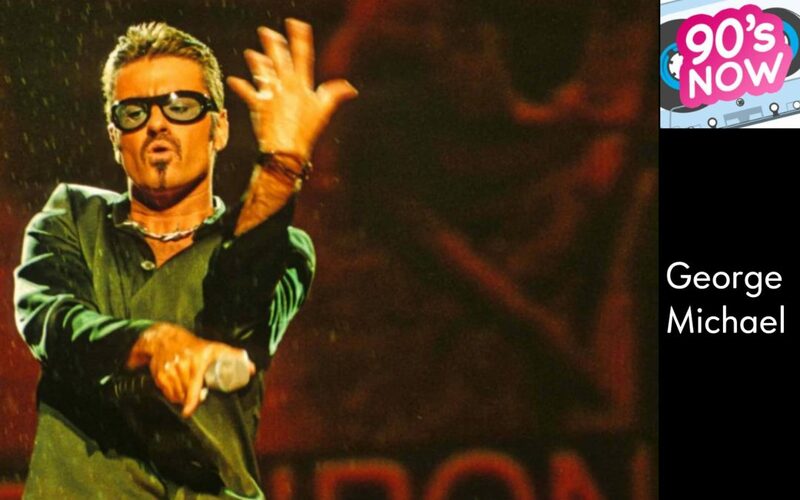 We’ve got word on a potential new album from George Michael that will find us all on the dance floor! There’s a great lineup for a new package tour that will make adult women channel their “inner teenager” and the list of nominees for the Rock & Roll Hall Of Fame awaits your fan vote! Kelly’s T-T-T-Trivia stumps the panel, while Sharon’s Fast Five has us all singing along. Thanks for listening to 90’s NOW! !